MTN held an app challenge a few weeks ago and Yoza, the laundry app took the money home. As an anti-chores activist, this gets me closer to living the dream because even when Maama Buula is unavailable I would not be in a position to compromise and involve in this chore. Nicholas Kamanzi (@Nickle_las), the co-founder of the Yoza app took some time off his busy schedule to have a chat with me. Pearl: What is Yoza? What inspired the name? 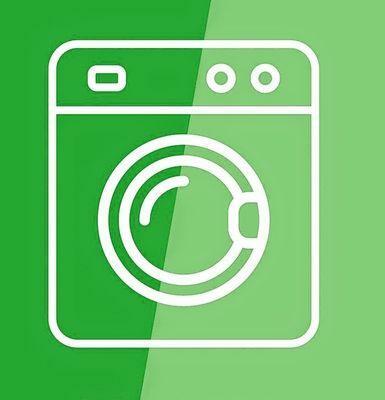 Nick: Yoza is a laundry service app which connects busy people with clothes to wash to people who do laundry. Yoza is the local word for washing. P: What is/ was the inspiration for Yoza? N: A friend of mine (Solomon Kitumba) pitched me this idea; he always pitches me a lot of ideas and I have tried to fund a few that have failed but every time he pitches me something, we get our whiteboard and draw out a business model canvas. I ask him to fill it out with the all the guesses that he has. Yoza was just another idea that he pitched me and I was willing to invest in; since the MTN Challenge was getting closer, we decided to take the idea to the challenge. The one thing I liked about the idea was that I had the problem that the app was meant to address. Every weekend I am either too busy meeting up with friends or watching soccer to do my dirty laundry, so the idea spoke to a need I had and that’s how we kicked it off. P: How exactly does Yoza work? N: Yoza is a Mobile app currently on Android; once you install the app on your phone, you will be able to get access to a database of people who do laundry in your area. You can then call them or text us for free and we shall get someone to come and do your dirty laundry. P: What was it like being at hackathon? Apparently you barely got any sleep? 48 hours straight is it? N: It’s crazy, it takes commitment, discipline and patience plus you don’t snooze, because when you do someone is going to beat you to the money. This particular one was exciting, I surrounded myself with the best team and I listened to advice from other teams on how we can make our product better even after the hackathon. P: When will people like me be able to access Yoza? N: We are still doing a lot of user testing, and different payment integration but expect the official launch with our partners, in the first week of August. 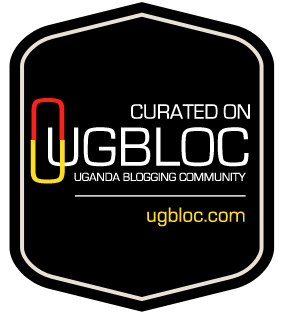 In the meantime we shall be reaching out to different parts of Kampala with our various campaigns. P: Soooo, apparently people can submit their laundry ladies/ guys. How does that work? N: Over the hackathon weekend, we asked people to fill out a survey and tell us who does their laundry in exchange for 5k of Yoza Credit and we got some good feedback. We are in the process of vetting these people so that we can make them accessible to people in the same location. P: Do you think Yoza deserved to win? N: Absolutely, YES. We had the simplest idea which solved an everyday problem and we listened to what the audience wanted. P: What plans do you have for Yoza (6 months – 1 year)? N: We plan to be in every estate in Kampala and Entebbe by the end of the year. 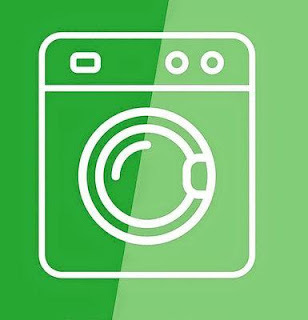 Our biggest plan however is to have a product that is going to be very easy to use and very effective for our customer, we want to be the only brand you think of every time you see your dirty laundry. P: You keep saying ‘we’, who is this we? N: By we, I mean my team, Isaac Kyuka (Developer), Nsubuga Hassan (Designer), Philip Kigenyi (Marketer) and the guy whose idea I pitched Solomon Kitumba. P: What should people look out for? N: People especially those in Kampala should look out for our campaigns in the various locations. They should also lookout for our mobile app. P: What app(s) stood out for you at the hackathon? N: Everyone who attended this hackathon was working on something really cool. The app that stood out for me was Money Tree, you didn’t hear about it because they didn’t win, but those boys were onto something. They just didn’t listen to feedback but I think that they can be a great business and one day I want to invest in them. P: What stood out most for you? N: Team work, people sacrificed sleep to build stuff that is game changing. We need more of these people, my team especially didn’t go home and we stayed up, took a lot of coffee and worked on Yoza. P: Was this your first hackathon? N: Attending yes, Organizing No. For more info about the app, follow @yoza_app on twitter. Thank you for your time Nick! !